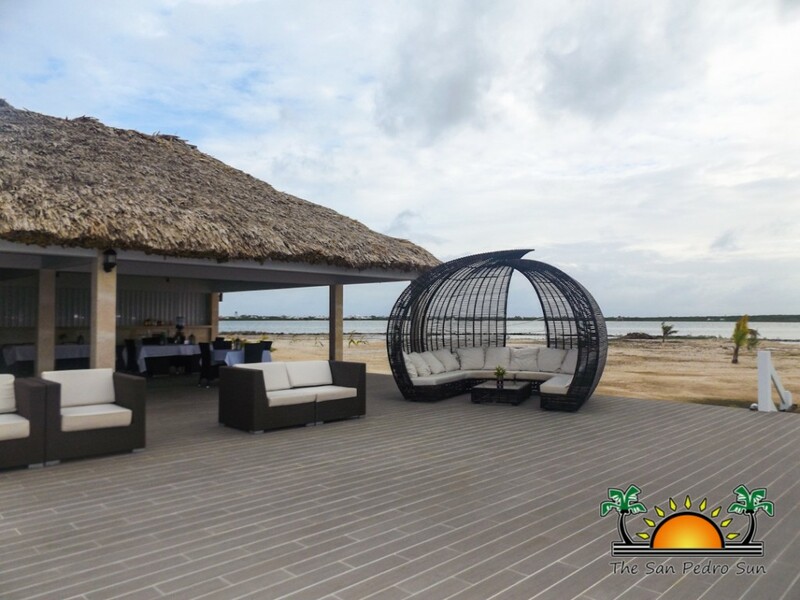 Located in the secluded retreat of Mayan Islands west of San Pedro Town, Mayan Island Resort’s STAR Restaurant officially welcomed invited guests to its grand opening. 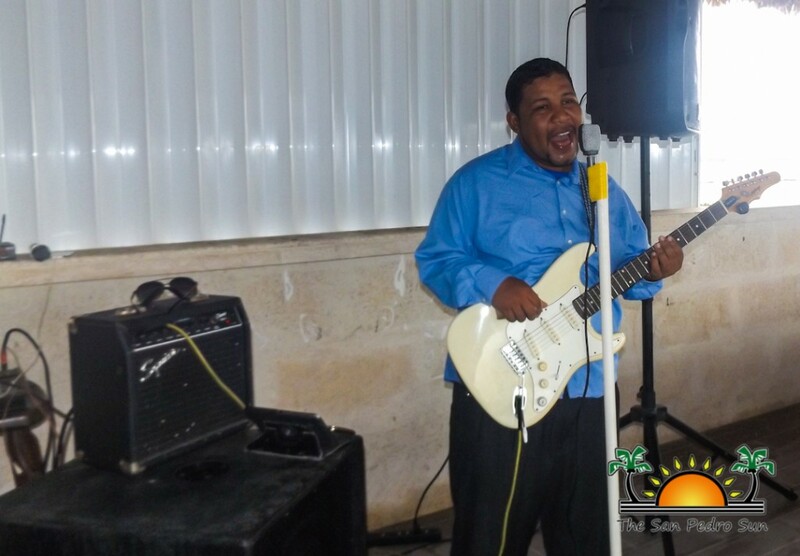 The event featured live music, refreshing local rum drinks and tasty nibbles from the restaurant. 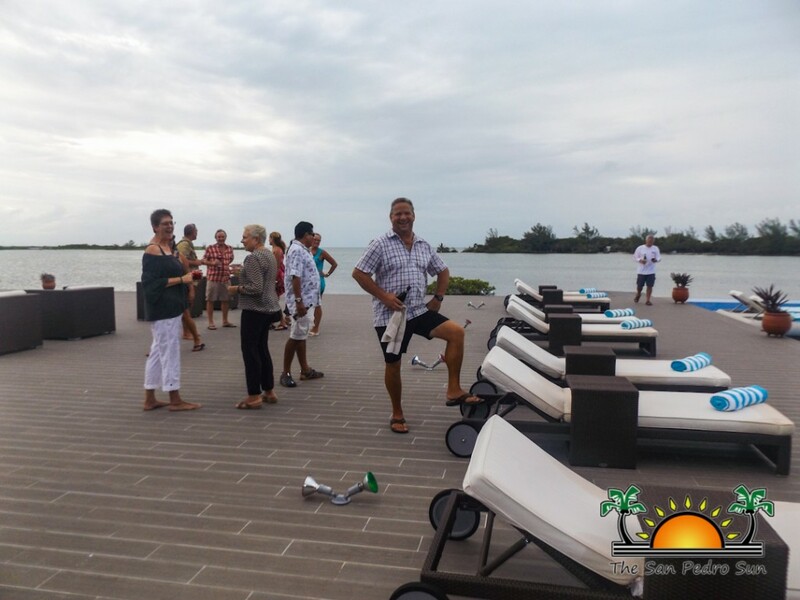 Guests were treated to a tour of the Resort’s facilities and included in a raffle to win fabulous prizes, including a two-night stay at the resort. 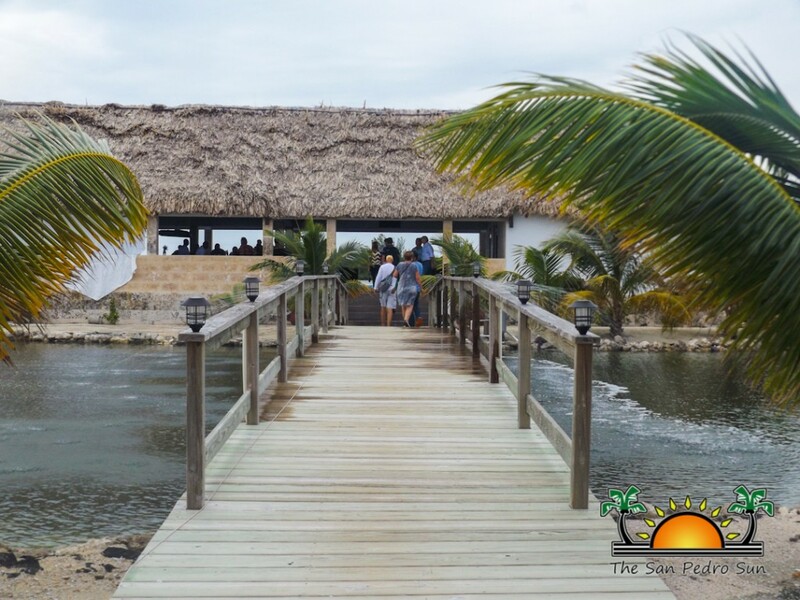 Mayan Islands Resort is located on a private island less than a mile away, west of San Pedro Town and mere minutes from the Barrier Reef. 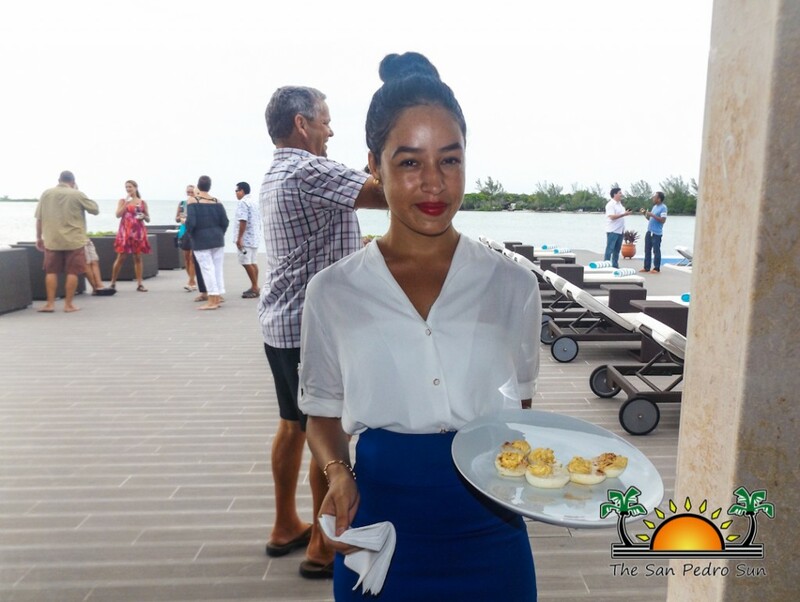 Welcoming the invitees was the resort’s reservations manager who briefly explained the hotel’s services, followed by a video presentation, after which she graciously invited everyone to enjoy the cocktail party. 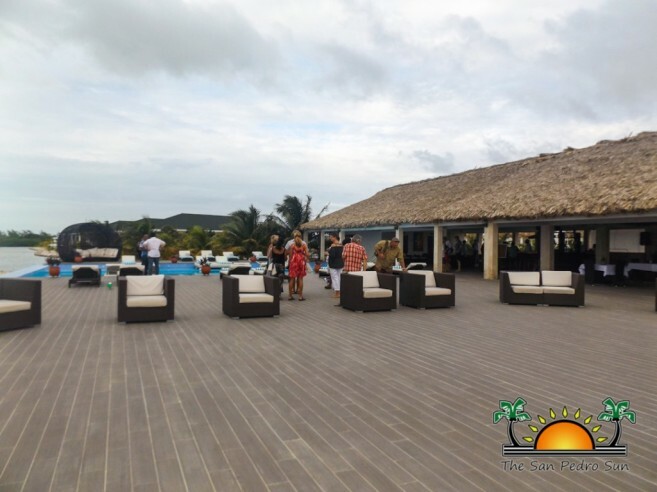 Guests mingled on the deck poolside, sitting at one of the many lounge chairs and oversized shaded day beds. 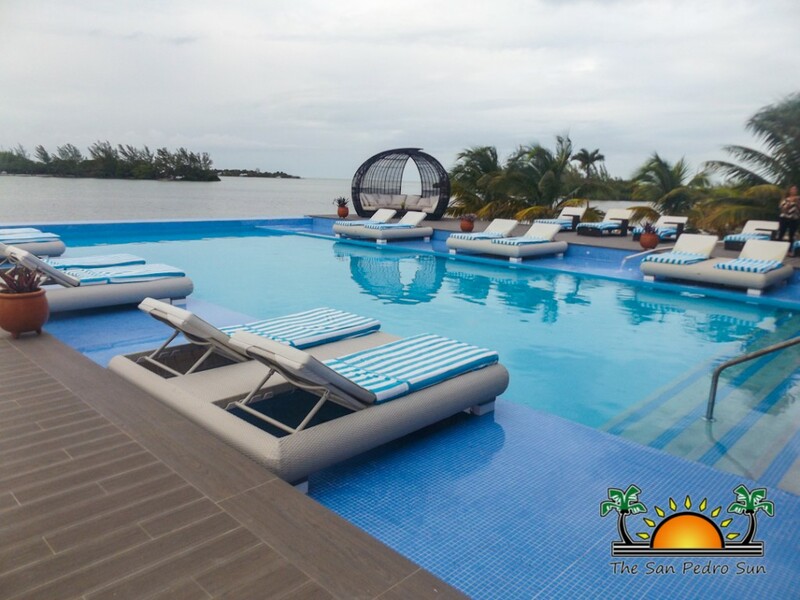 The weather held up for the remainder of the evening, offering a spectacular sunset view. 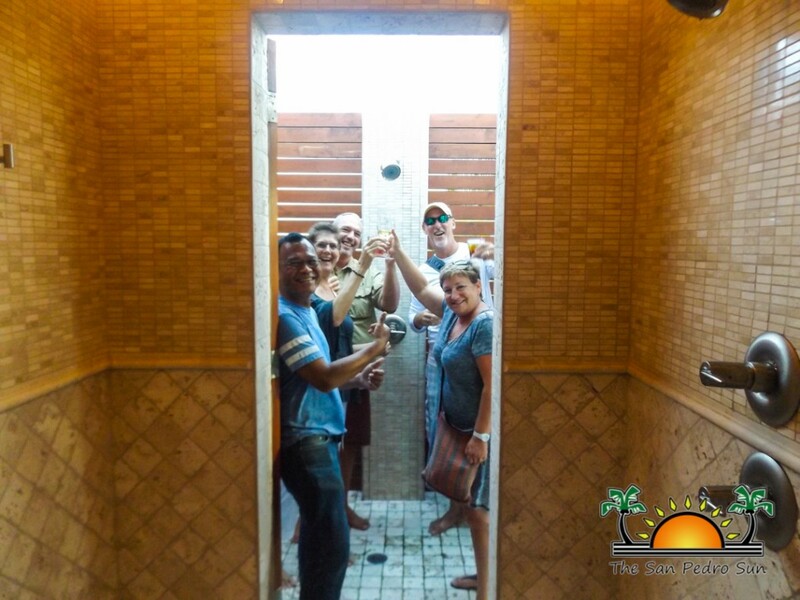 Eager to see the accommodations, some revelers joined in the impromptu tour of the private villas. 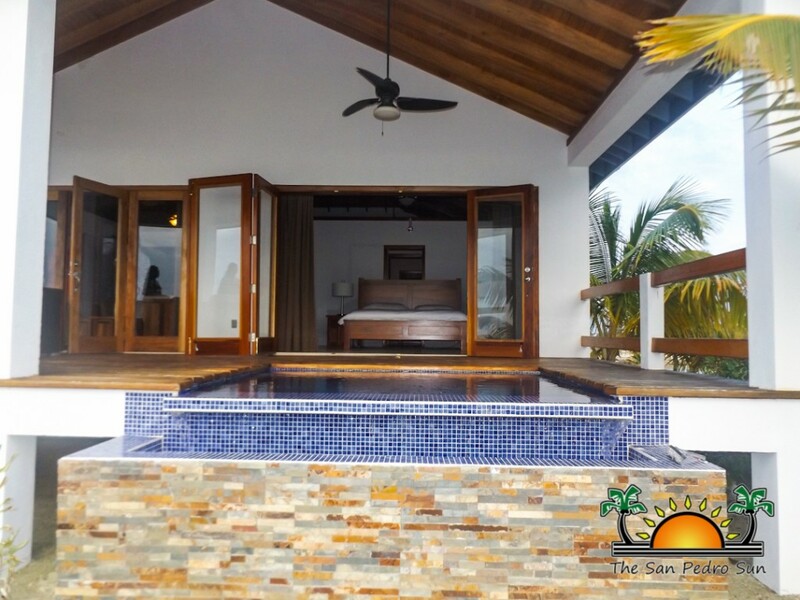 Equipped with their own personal infinity pools, two bedrooms, spacious indoor AND outdoor showers, and of course, the spectacular views west, the private Star Island villas were certainly beautiful. 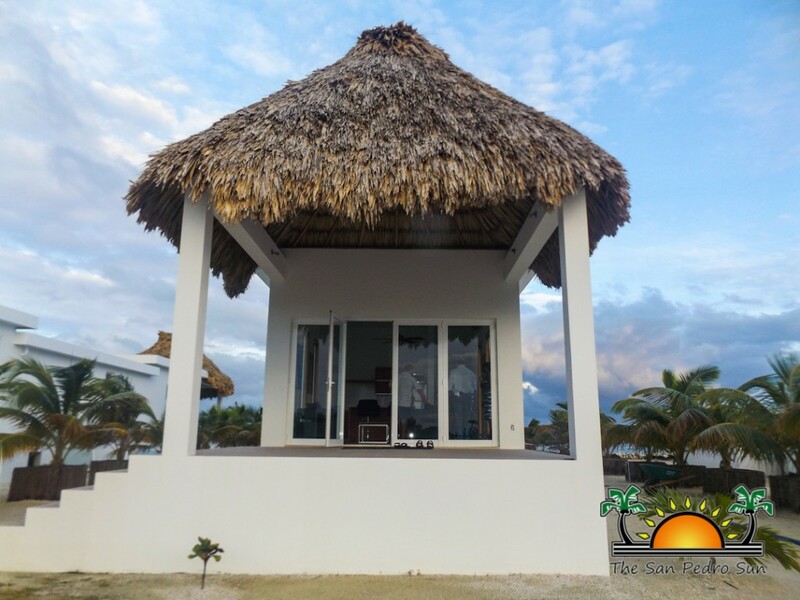 Mayan Islands Resort is available for weddings and other similar private functions. 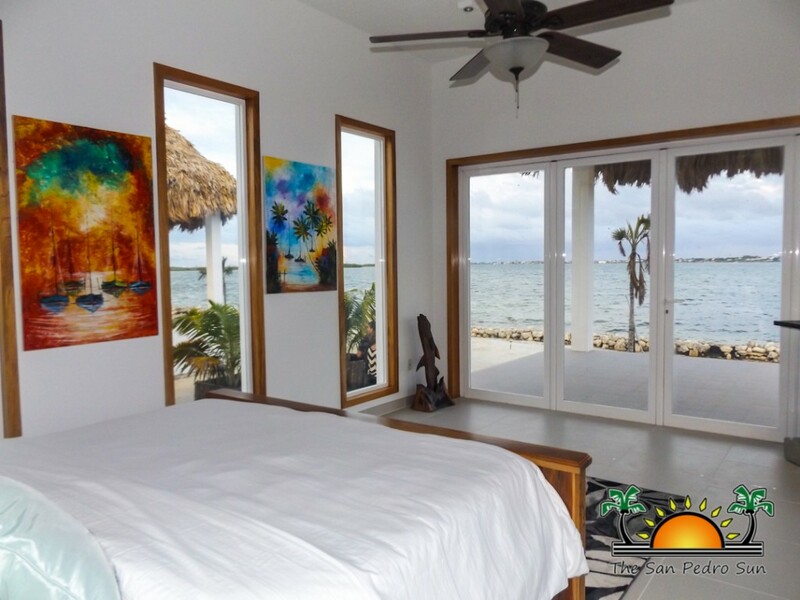 The staff will work with you to provide a wonderful detailed itinerary to best get to know Belize, and of course, complementary transportation from San Pedro Town to the Resort is available from 9AM to 5PM.